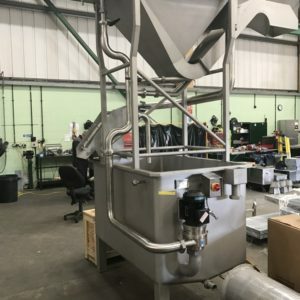 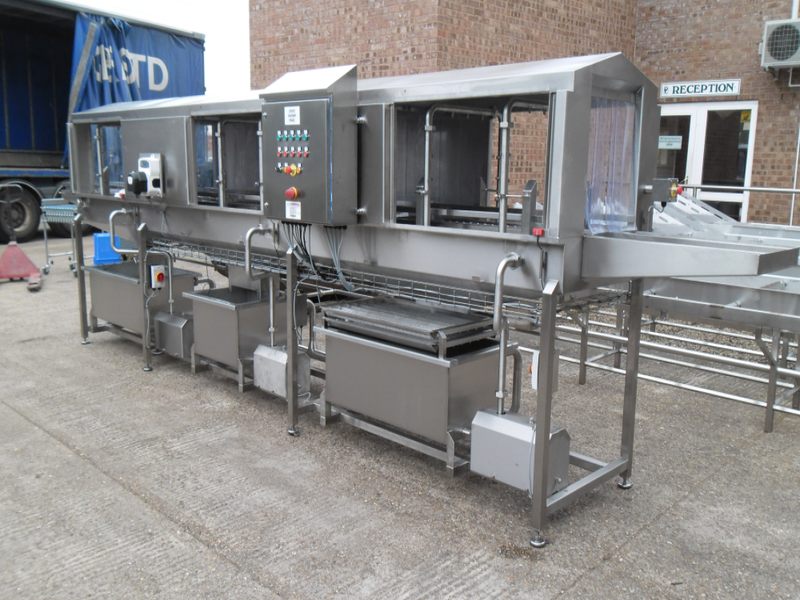 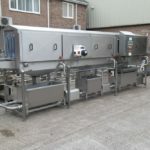 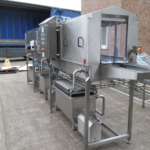 Dodman Industrial Tray washing machine is a continuous wash and rinse machine for washing crates, boxes, baskets, lids, metal/plastic trays, baking sheets and bread/cake tins. 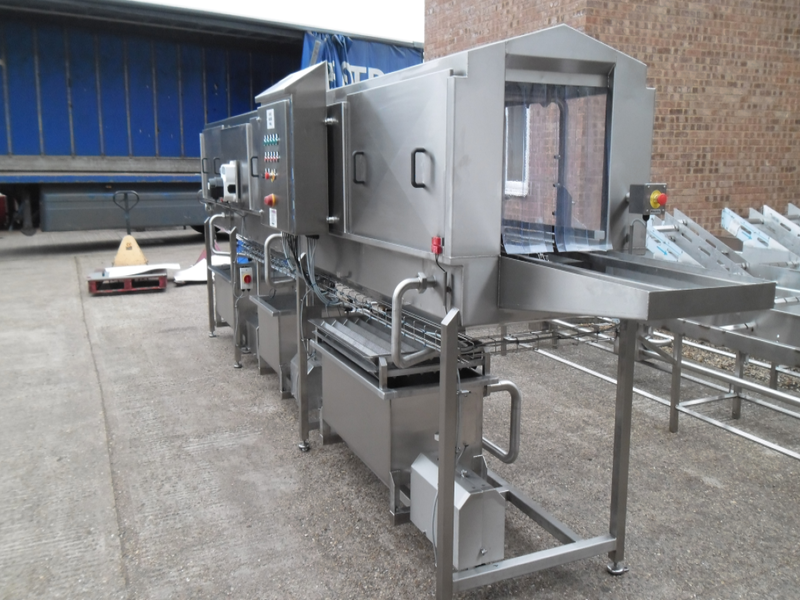 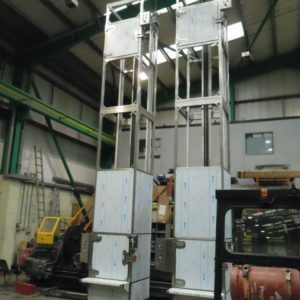 These machines are ideally suited for low or intermittent throughputs, or where space is minimal. 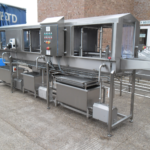 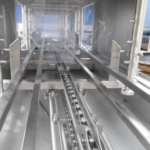 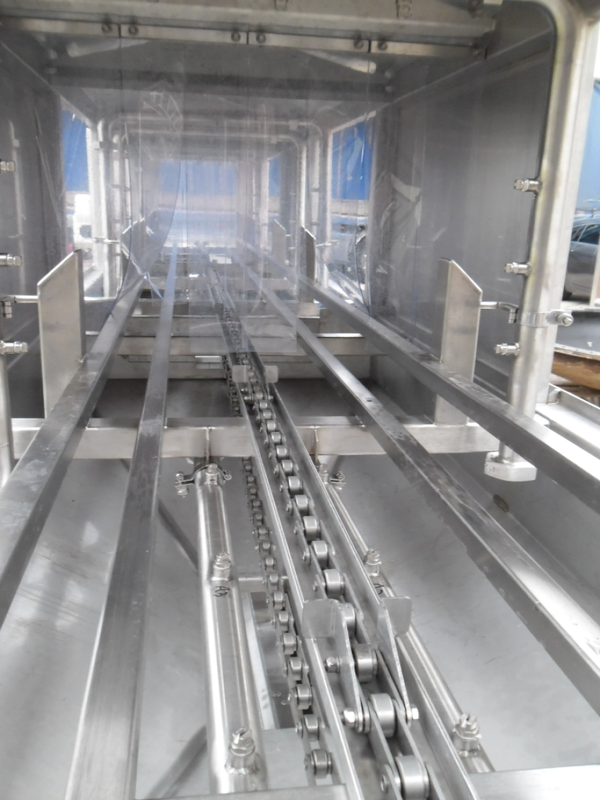 Units vary in size from 50-250 trays per hour. 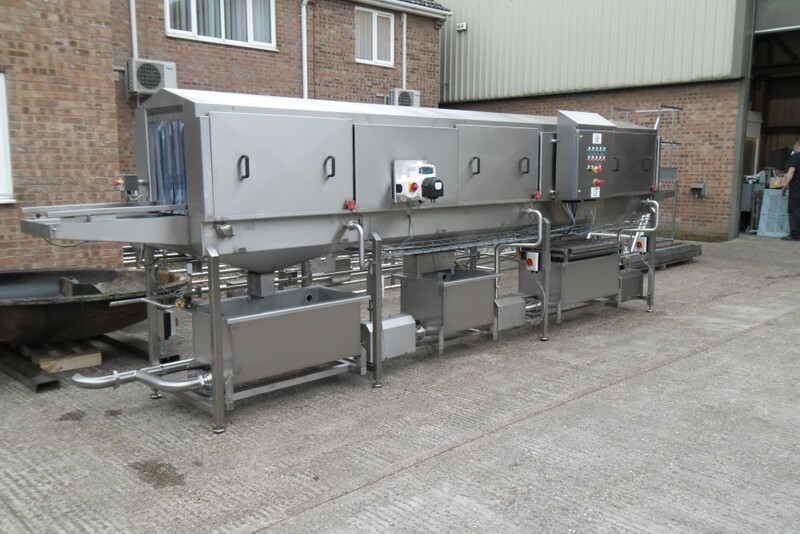 These self-contained units and single use operating systems provide highly practical washing solutions and can improve cleaning throughput. 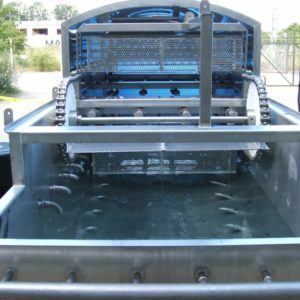 The modular tray washing machine washes up to 800 trays per hour. 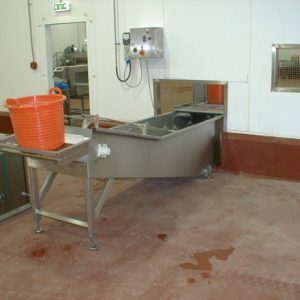 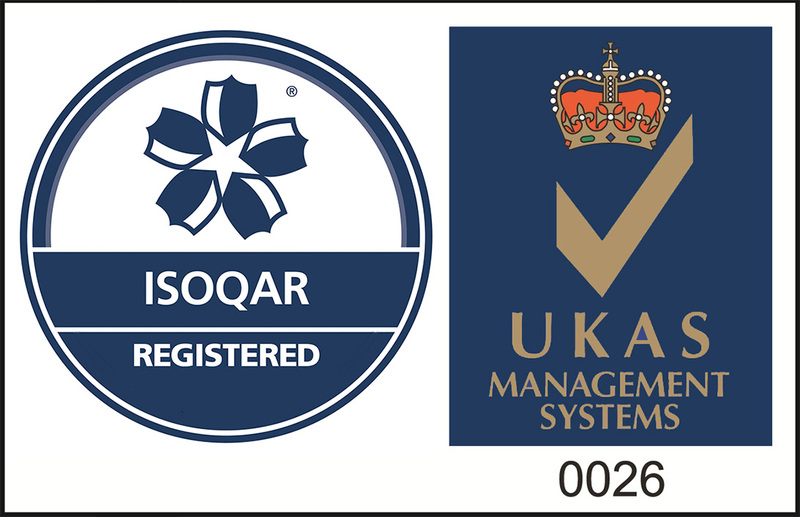 Additional options can include water softening systems, disinfectant devices and steam extractor fans.